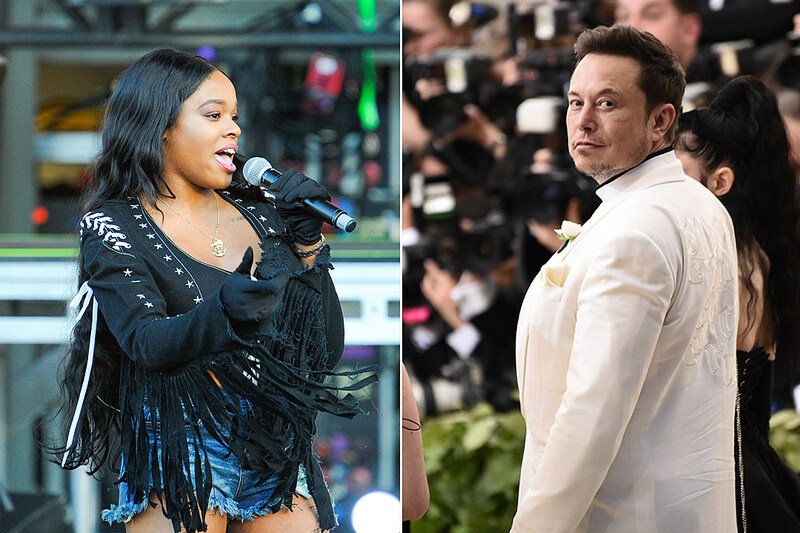 Azealia Banks has officially been subpoenaed in Tesla’s fraud lawsuit against Elon Musk. According to Business Insider (Jan 16. ), a judge gave the green light for Banks and singer Grimes to be subpoenaed in Tesla investors’ lawsuit against Musk. Lawyers for Tesla’s investors assert that Banks and Grimes, the latter woman being Musk’s ex-girlfriend, were in contact with the Tesla CEO before and after he posted an SEC-violating tweet, and want to make sure that they don’t destroy any evidence. Tesla investors filed the class-action lawsuit against Musk and alleged that Musk made false and misleading statements last August when he tweeted about plans to take the company private at $420 a share. The complaint alleges that the tweet negatively affected people who purchased Tesla stock soon after it was sent, which led them to falsely believe he had funding secured to take the company private. Prior to the subpoena, Musk’s attorney Dean Kristy used some harsh words to describe Banks in a court document he filed earlier this month. In the filing, Kristy says Banks has a history of lying, referring to the rapper’s report that actor Russell Crowe allegedly spit on her at a party a few years ago. However, she plans to fight fire with fire. The motion to serve subpoenas will require Banks and Grimes to preserve all information, like Twitter and Instagram messages, that could be relevant to the case.